The Jewish community of Odessa is prepared for mass evacuation, should violence re-erupt in the Ukrainian city and threaten to spill over them. 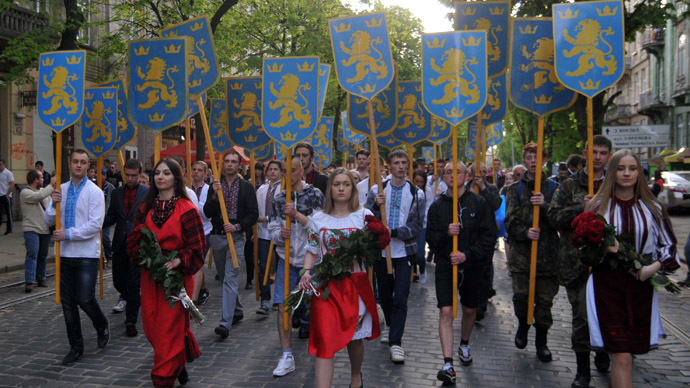 Anti-Semitism is a painful issue in Ukraine, with radical nationalism on the rise. Odessa witnessed several instances of clashes between anti-government and pro-government activists in the past weeks. They culminated in the deaths on Friday of dozens of opponents of the new authorities, most of whom burned to death in a building, besieged by armed radicals, who used Molotov cocktails and firearms in a crackdown on the protester’s camp. The standoff so far hasn’t touched the Jewish community directly, Odessa Jewish leaders told the Israeli newspaper Jerusalem Post, but they are concerned that this may change. So they have contingency plans for evacuation, possibly out of the country. He said he was considering renting a holiday camp to house 600 Jews away from Odessa for the next weekend, considering that Friday marks the anniversary of the defeat of Nazi Germany. The date polarized society: some people cherish the legacy of Ukrainian nationalists, who collaborated with the Nazis against Russia, while others see it as a symbol of victory over Nazism and by extension the modern-day nationalists. 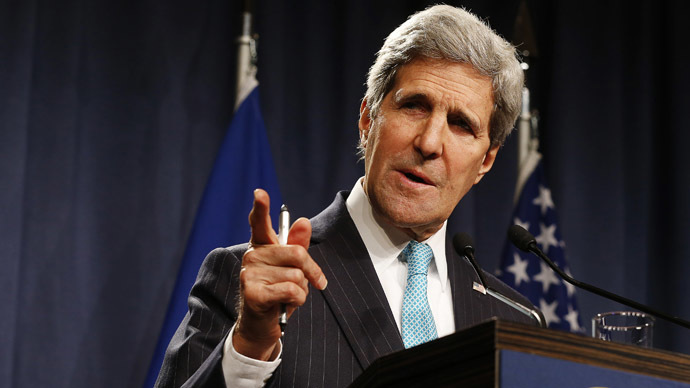 There are fears of more clashes will come on that date in Ukraine. “The next weekend is going to be very violent,” Kruskal believes. Evacuation plans have been prepared by other parts of the Jewish community. “If the situation gets worse, we are planning to move,” Kira Verkhovskaya, head of the Migdal International Center of Jewish Community Programs, told the Post. Rabbi Avraham Wolf, representing the Chabad hassidic community, said they are taking extra security measures, such as posting armed guards, and are prepared for a possible evacuation. Together with the International Fellowship of Christians and Jews, they have prepared a fleet of 70 buses, fueled and ready to go. Odessa once had a considerable Jewish minority, with about a third of the city’s population being Jewish. As Nazi Germany and its allies were advancing into Ukraine, many Jews fled east, but hundreds of thousands still remained by the time Odessa was taken by Romanian and German troops. In mid-October 1941, the occupation forces started mass executions of everyone they deemed enemies, including between 25,000 and 34,000 Odessa Jews. The site of one of the worst massacres, where thousands were shot or burned alive in old gunpowder warehouses, is now a Holocaust memorial. 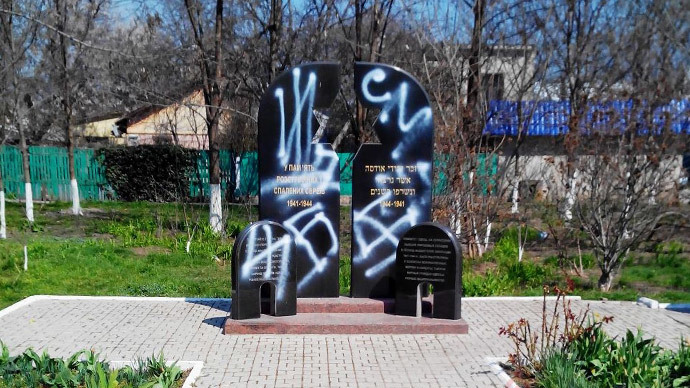 The memorial was desecrated in mid-April along with a Jewish cemetery, as unidentified attackers painted them with swastikas, death threats against Jews and radical Right Sector symbols. 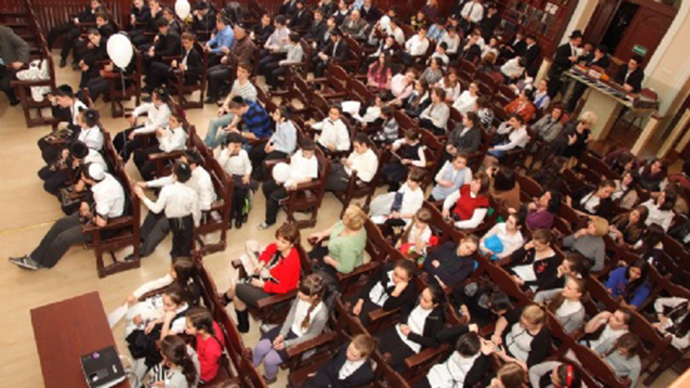 The nationalist movement denied any links to the desecration, offering its protection to Odessa Jews and sending its representative to remove the writings together with Rabbi Wolf. Anti-Semitism in Ukraine also made the headlines last month after masked people in Donetsk distributed leaflets demanding that all adult Jews registered and paid money to the authorities of the Donetsk People’s Republic, the political body of anti-government protesters in the eastern-Ukrainian region. Protest leaders decried the leaflet, which was apparently written to resemble orders given to Ukrainian Jews by the Nazi forces, as a crude provocation staged to coincide with the celebration of Pesach by Jewish communities.